In the Internet Movie Database (IMDB) each movie gets two different ratings: a Userscore and a Metascore. The Userscore is a number from 1-10 showing the average rating the movie gets from all users. The Metascore is the same, but averaged from critics’ ratings. Some movies get high scores in both areas; Pulp Fiction gets a 9.0 on average from 800,000 users and a 9.4 on average from 24 critics. Other films only score high with the users; entertaining movies like The Mummy (6.9, 4.8) that might not be great but are hits with audiences. Some are only loved by critics: cerebral or artistic movies like Frantic (6.8, 9.3) that come off as strange but impress aficionados. 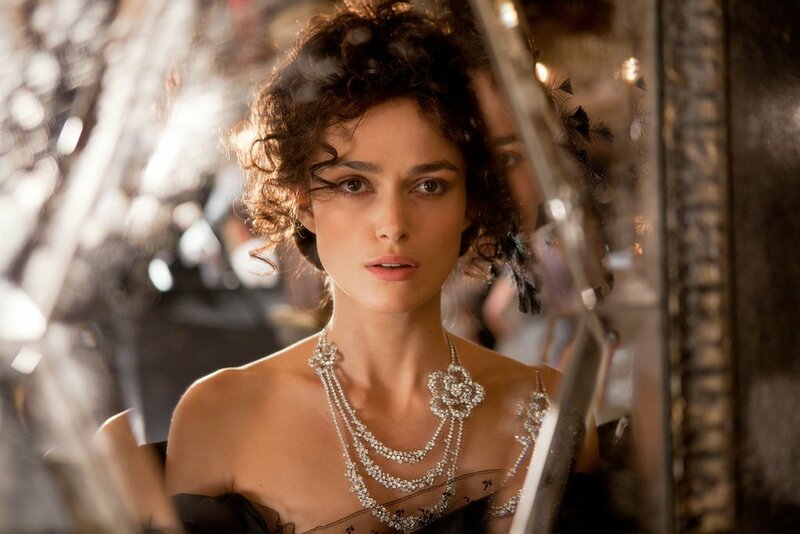 And others fail or simply pass in both areas, movies like Anna Karenina (6.6, 6.3) that seem to be stuck somewhere in the middle, unloved by anyone. So when I sat down to watch it, I assumed it would underwhelm me as both a viewer and a critic, as it had most others. But that’s why we watch; because any film can surprise us and in the end we can really only trust our own taste. The story is a classic one, well known and well read. Set in Russia in the late 1800s, the plot revolves around the beautiful aristocrat Anna and her family; husband Karenin, son Seryozha, brother Stiva. 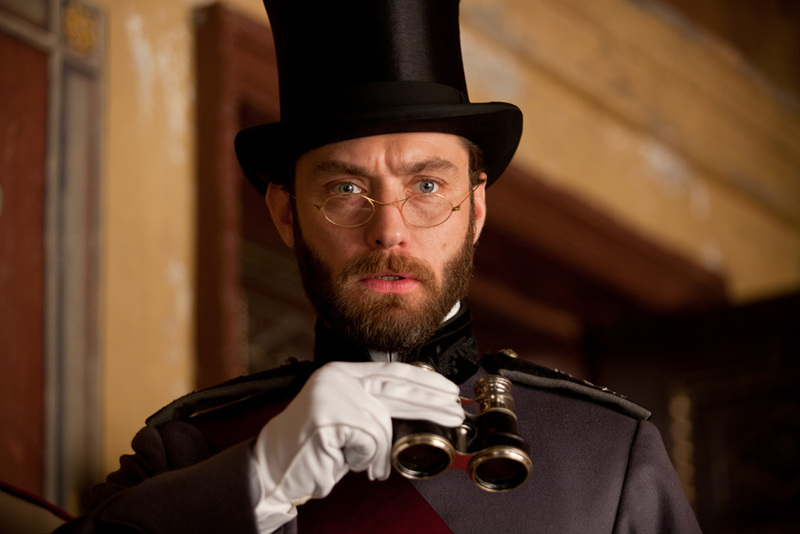 While traveling to Moscow to convince her brother’s wife not to leave him for infidelity, Anna happens to meet Count Alexei Vronsky. The two instantly feel an attraction, a connection that will eventually rock the Imperial social world. Back in St. Petersburg, Anna and Alexei carry out their affair, under the watchful eyes on Karenin. When the truth comes out, Anna is threatened with divorce and banishment from her son. But her child is her world and she is torn between the love she has for Vronsky and the duty she has to her family. The plot spirals downward toward a climax that is both beautiful and harsh, an end that epitomizes the tragic love story. I don’t see how Anna Karenina can get a middle-of-the-road rating. It’s one of those movies that you’ll either love or hate, so perhaps it’s always rated a 9 or a 4 and averages out somewhere in the middle. So if I have to pick an extreme, I’ll go with the higher one. It was an incredible film. From the very beginning the style of the sets and the action was completely original, having a little bit of a Moulin Rouge feel but not so over-the-top or modern. It was as if I was watching a play, a movie, and real life all at once. It was visually stunning, with beautiful costumes, backdrops, scene changes, everything. I didn’t want to look away or take a breath, I was completely immersed. I can see how the style of the film wouldn’t sit well with everyone. It was a little artistic and you had to use your imagination, especially at the beginning. But for me the style brought the film up from what could have been a dull Russian melodrama and turned out to be anything but. The story itself was good, but was definitely helped but the cool way in which it was shown to us. I have never read the book, I know it’s long and arduous, but the movie never felt that way. They did a great job keeping the speed high, the music going, and the characters interesting. The side characters especially were very strong, well acted and a nice background for the main love story. Because the story was so heavy we needed a few chuckles, or a few moments away, or something to give us a break, which was done very well. And the acting matched the intensity of the story nicely. Knightley was very strong as Anna. She’s not my favorite actress, but she’s excellent in period pieces, and flourished under the same director that she worked with in Atonement. 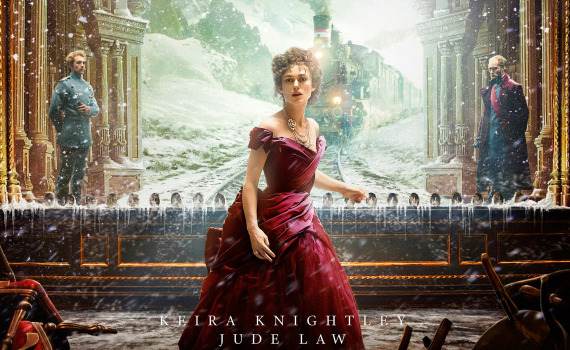 Jude Law was superb as Karenin; stoic, regal, but not above emotion. Everything fit together nicely, with no glaring holes, problems, or weaknesses. The worst that can be said about it is that it was dramatic and artistic. But since I don’t see those as negatives I found myself liking it very, very much.